How to Charge iPad / iPad 2 via Computer USB Ports? 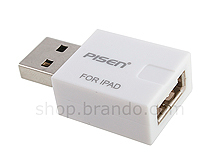 For most of the iPad /iPad 2 users may have found that iPad / iPad 2 doesn't charge via regular USB Ports. Here we have a USB Charger Adapter which enable standard PC/Mac USB port to charge iPad. 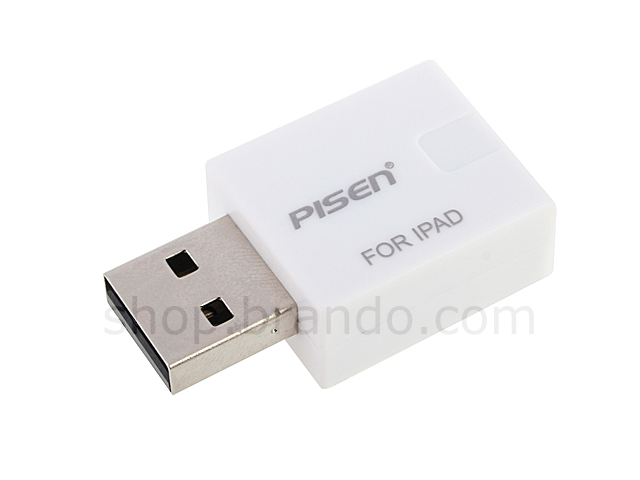 * iPad / iPad 2 charging cable does not include.